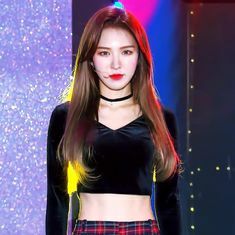 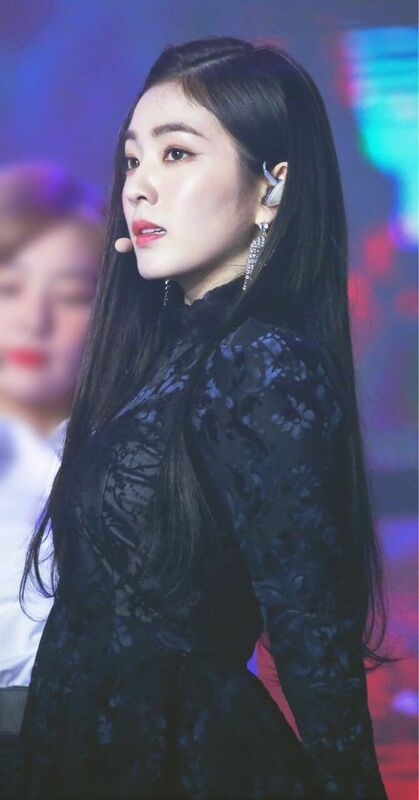 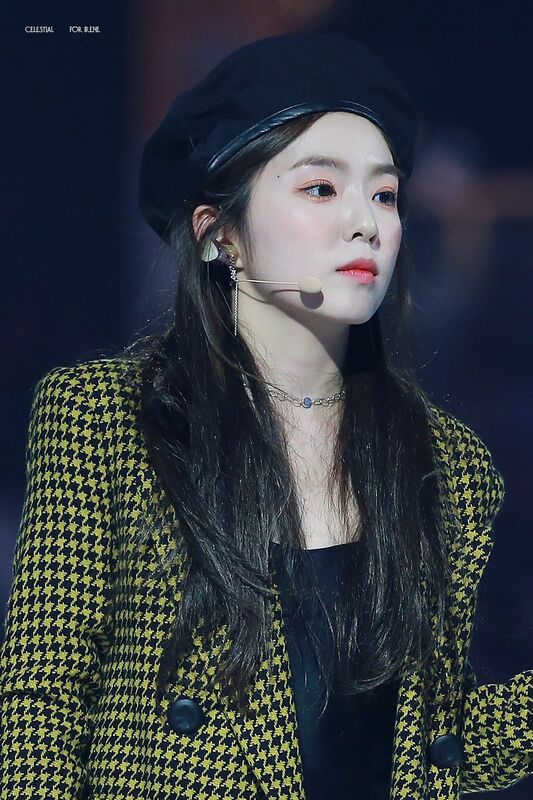 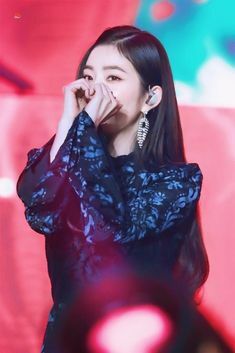 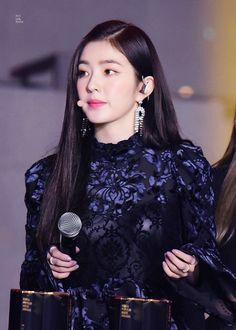 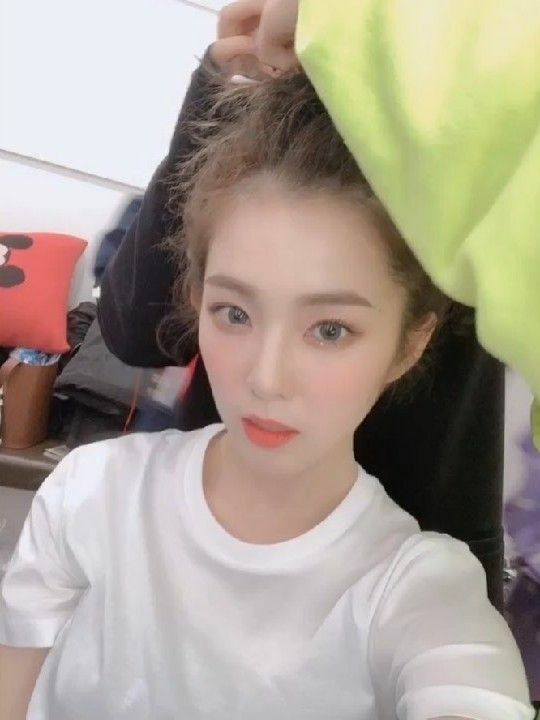 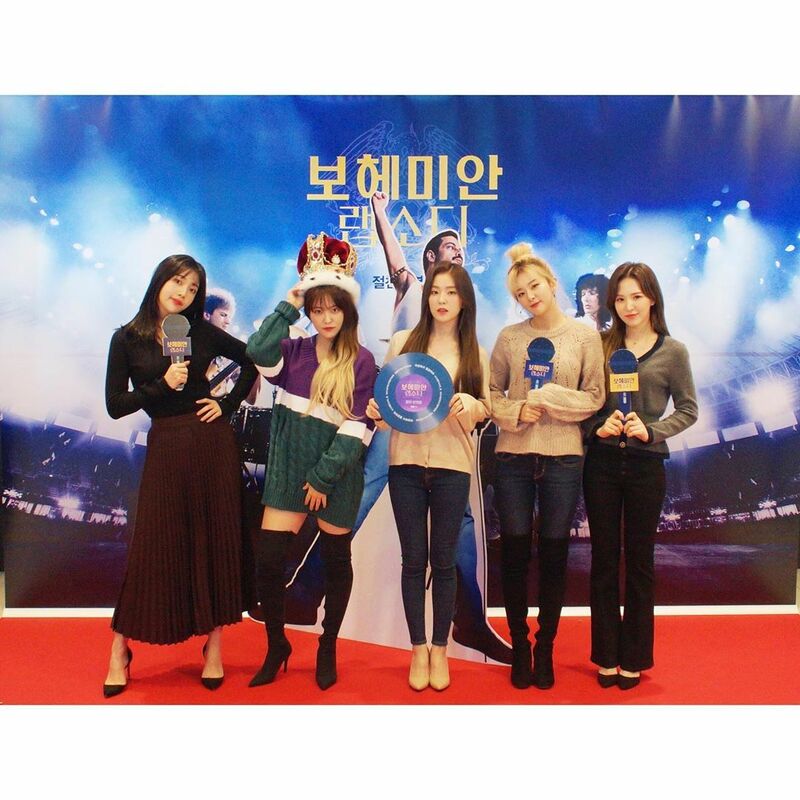 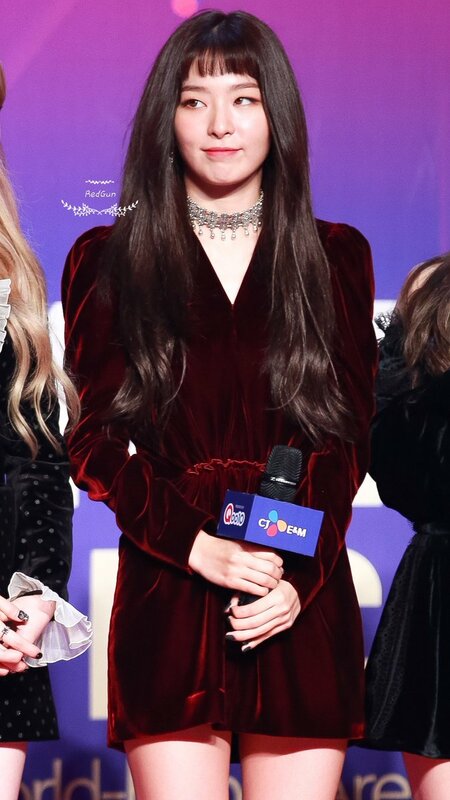 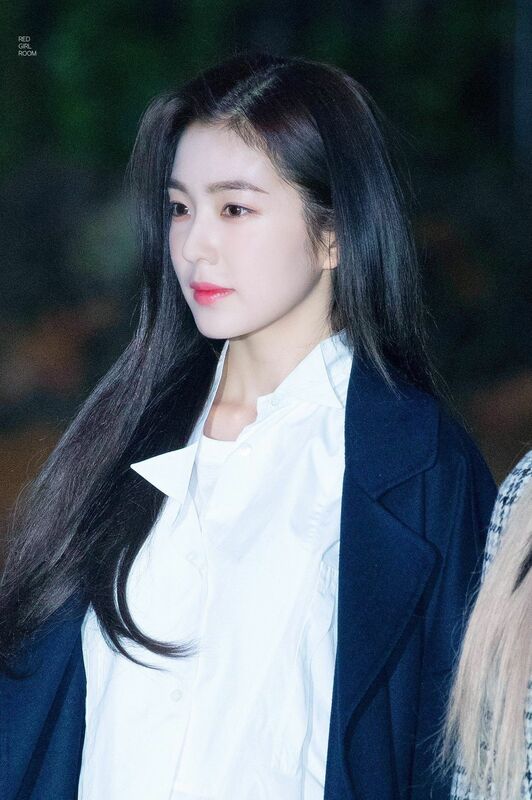 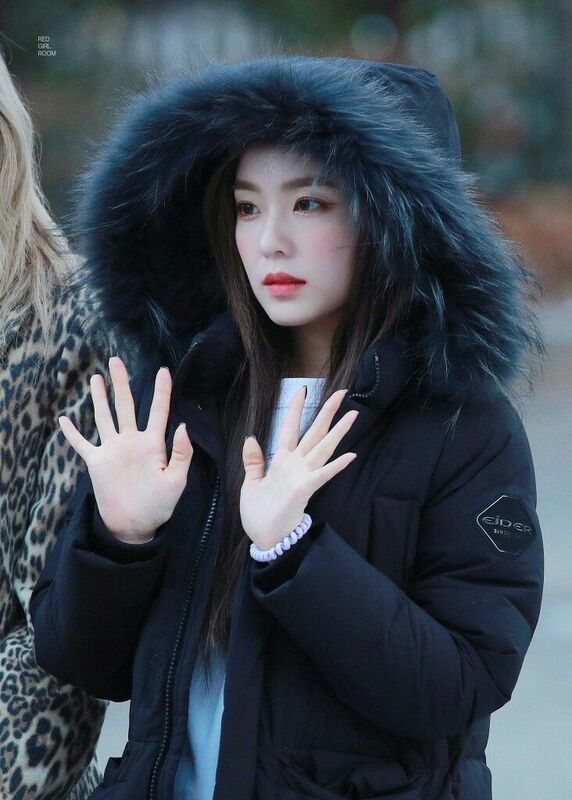 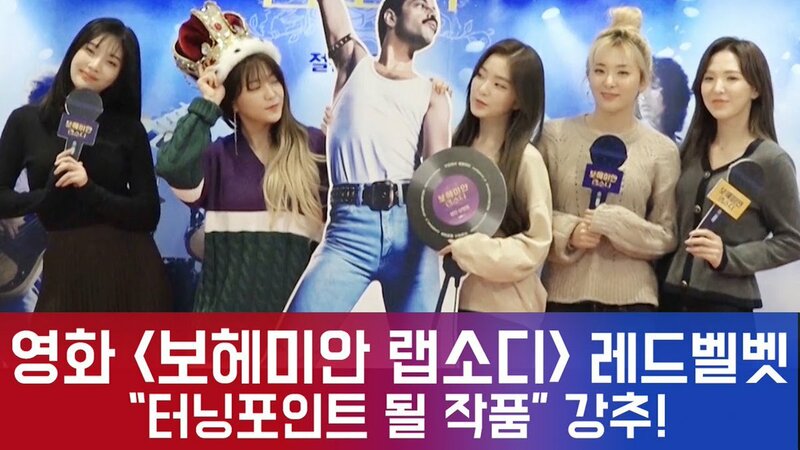 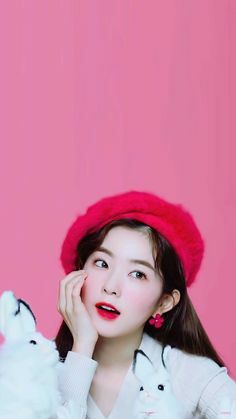 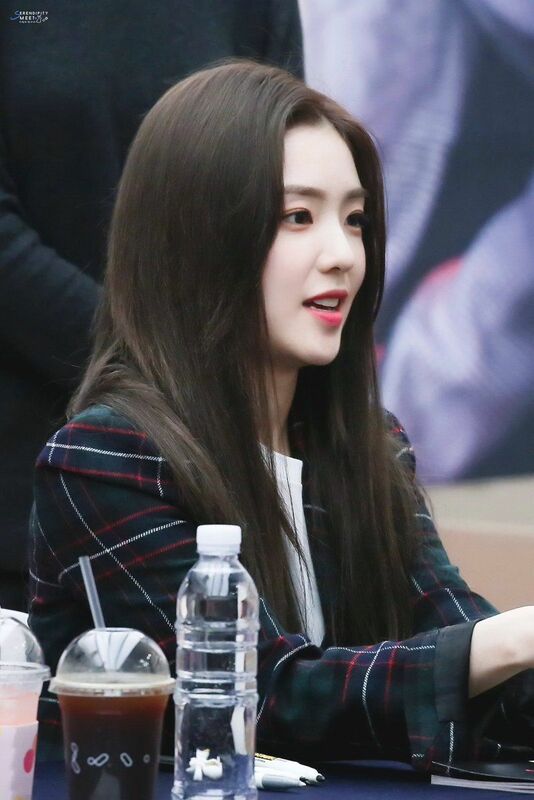 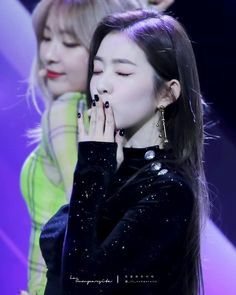 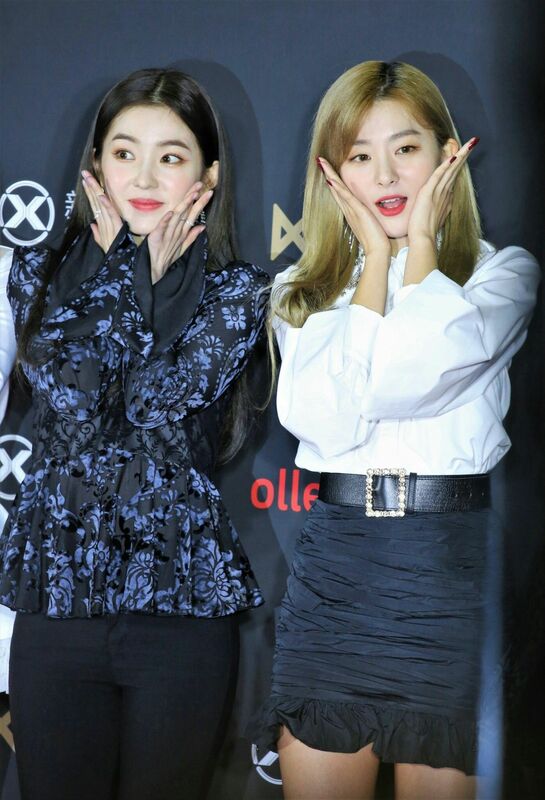 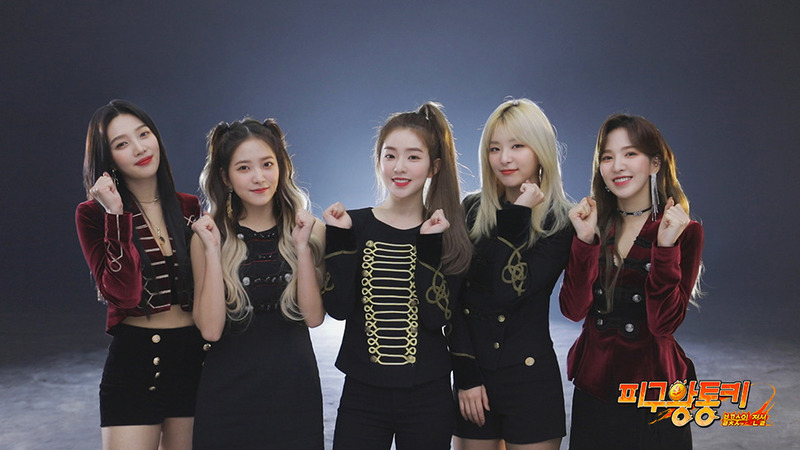 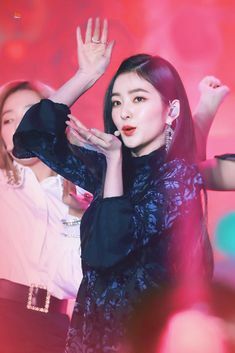 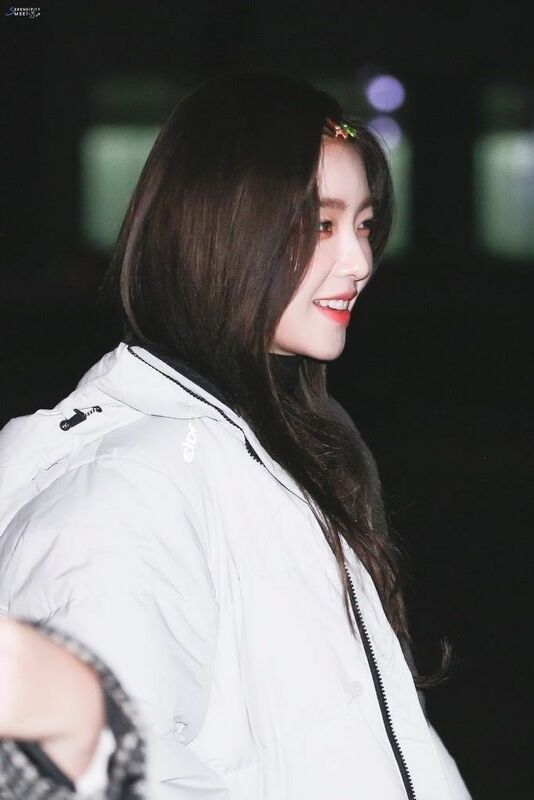 IRENE (아이린) NEWS on Twitter: "[PRESS/CLIP] 181113 #REDVELVET 'SMTOWN Culture Day' #BohemianRaphsody https://t.co/5q5OYRNo29… "
✨SeulRene슬린 Daily #SAPPY on Twitter: "|OFFICIAL| 181115 [🐰🐻] SMTOWN CULTURE DAY #RedVelvet #레드벨벳 https://t.co/uIiLcc1QGJ… "
 Irene - Incheon Airport Arrival from Japan 💕|| ©GoldenSlumber . 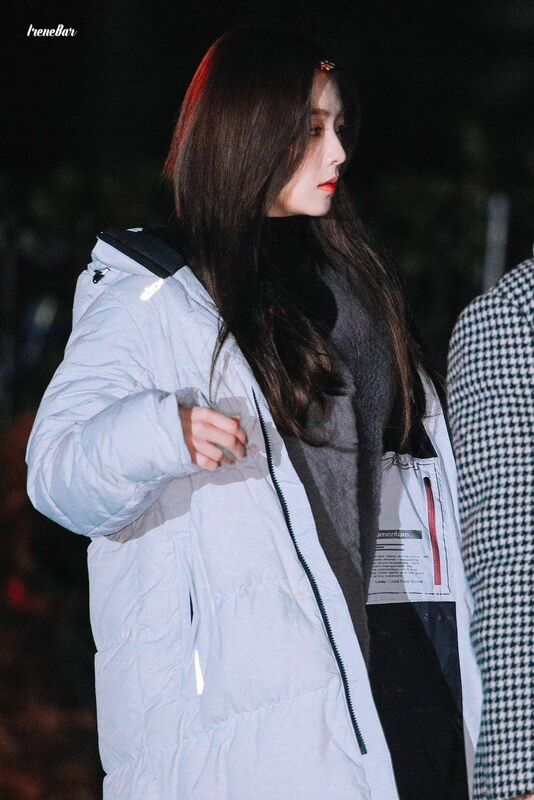 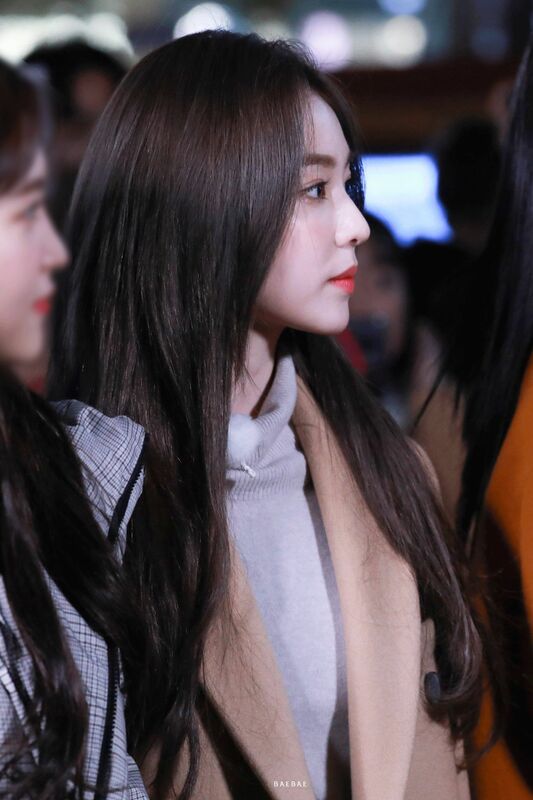 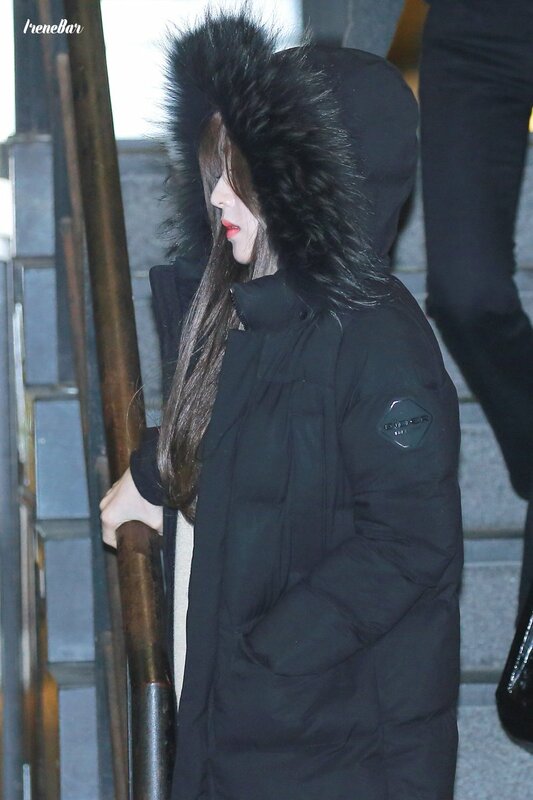 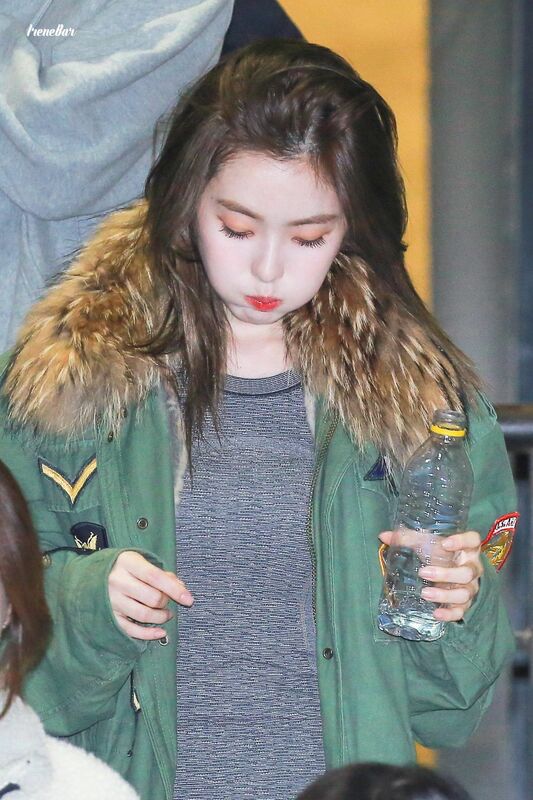 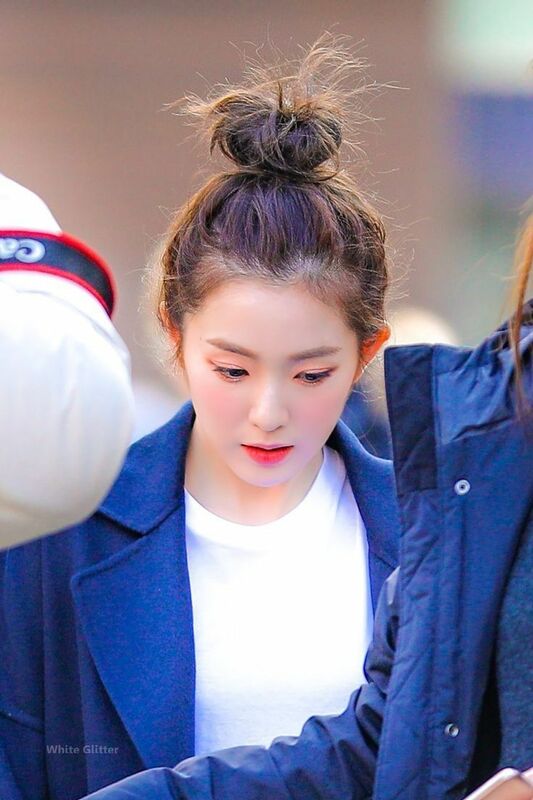 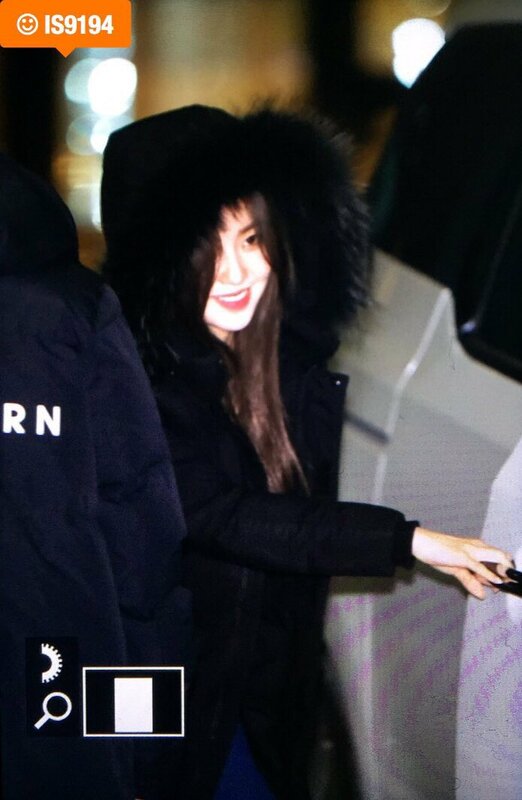 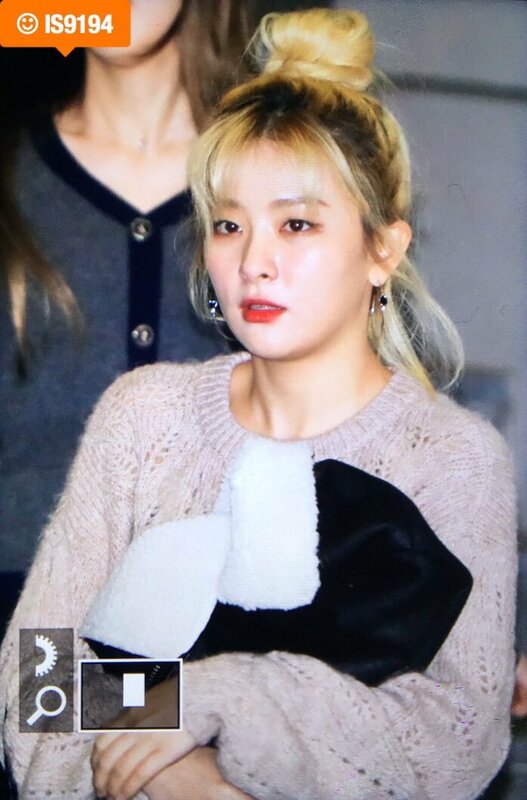 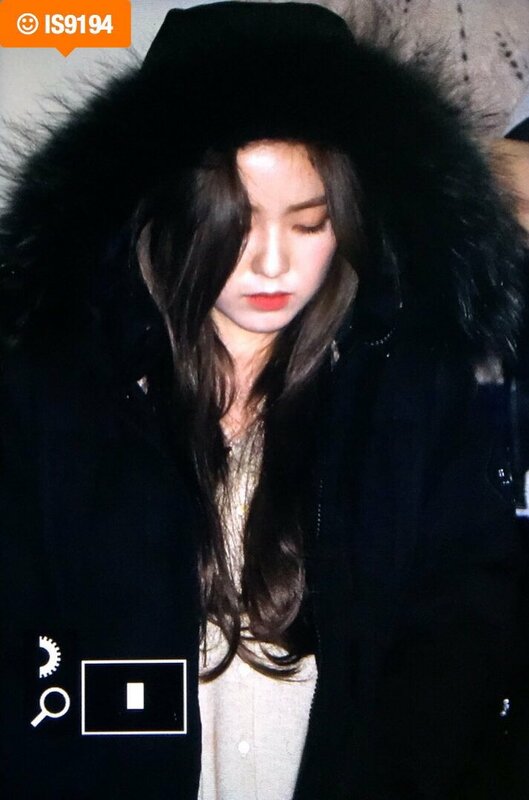 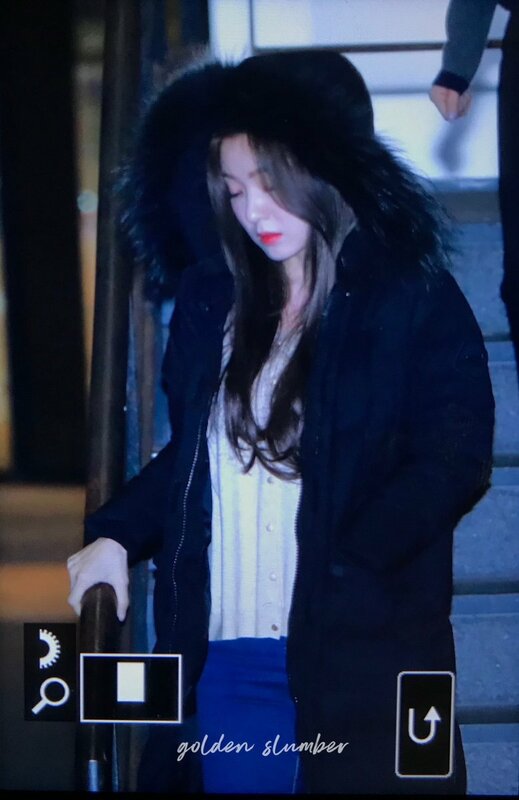 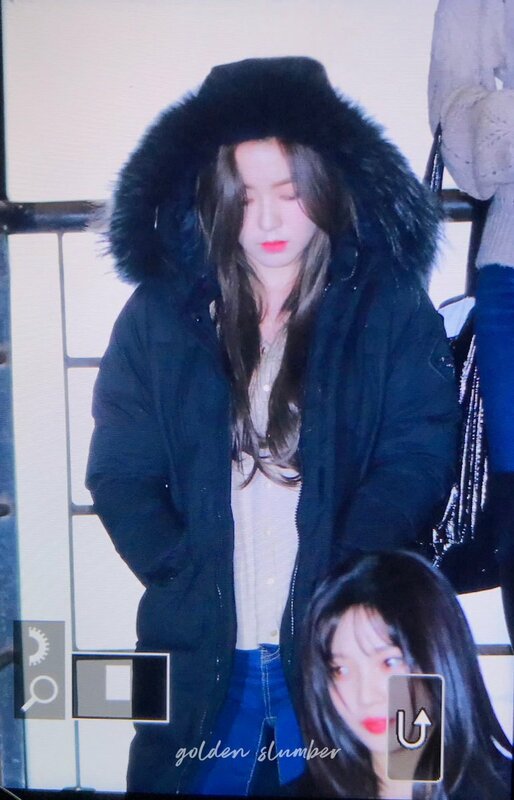 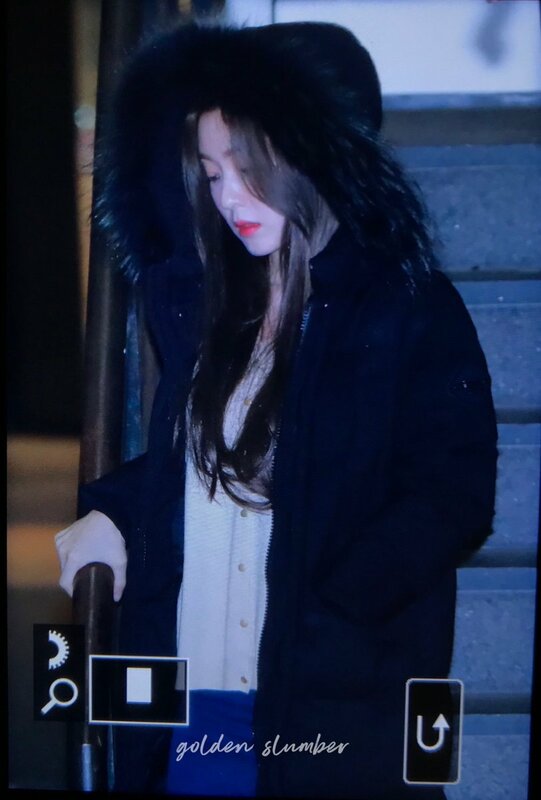 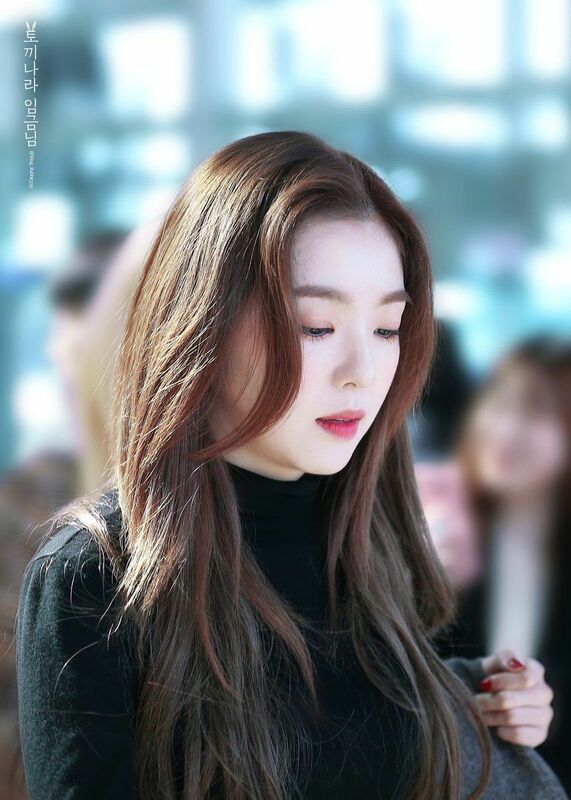 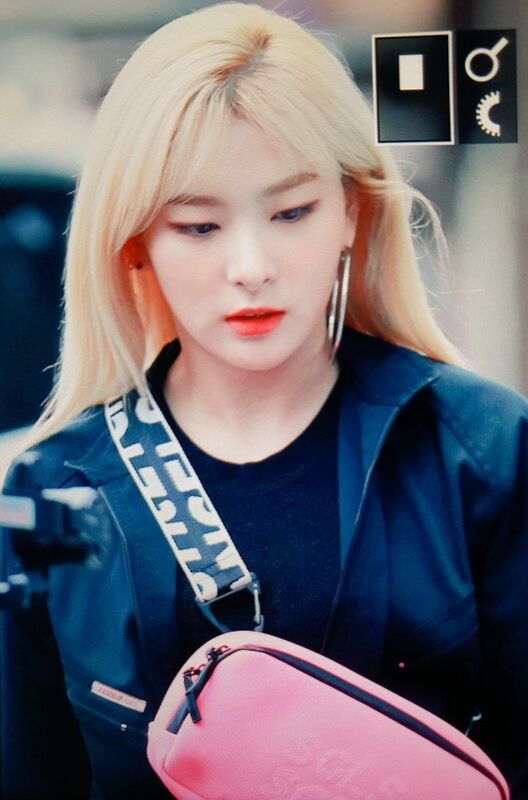 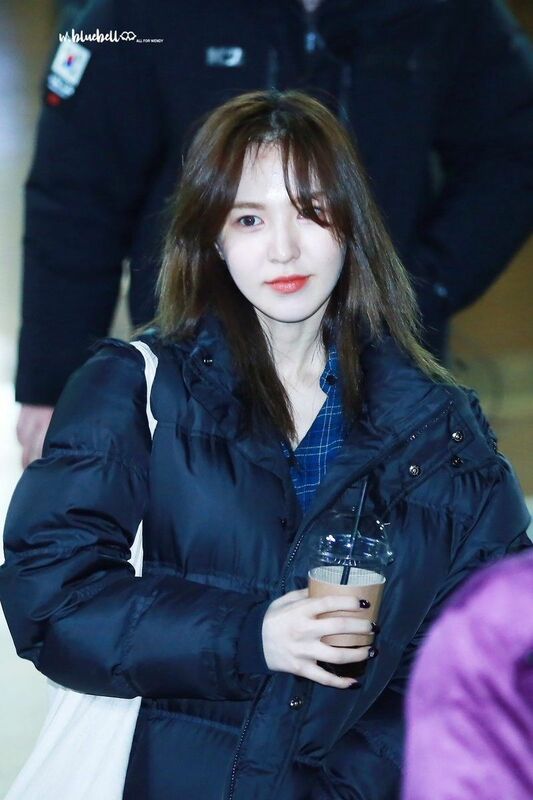 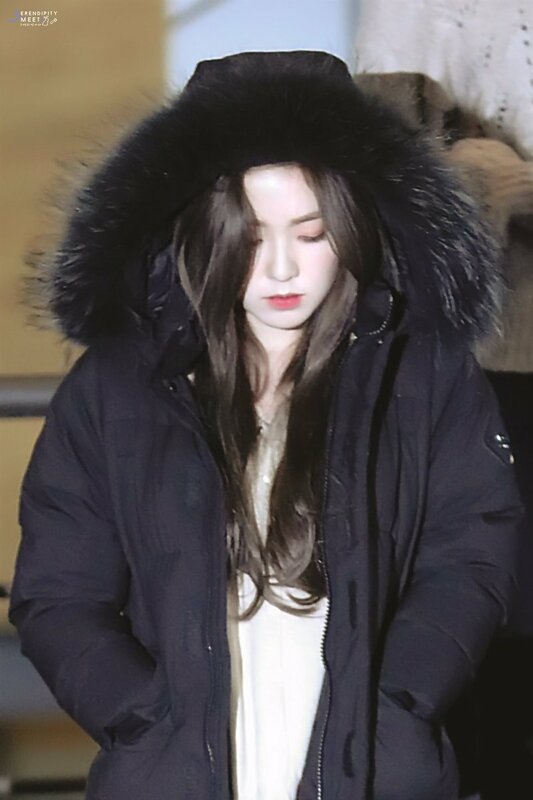 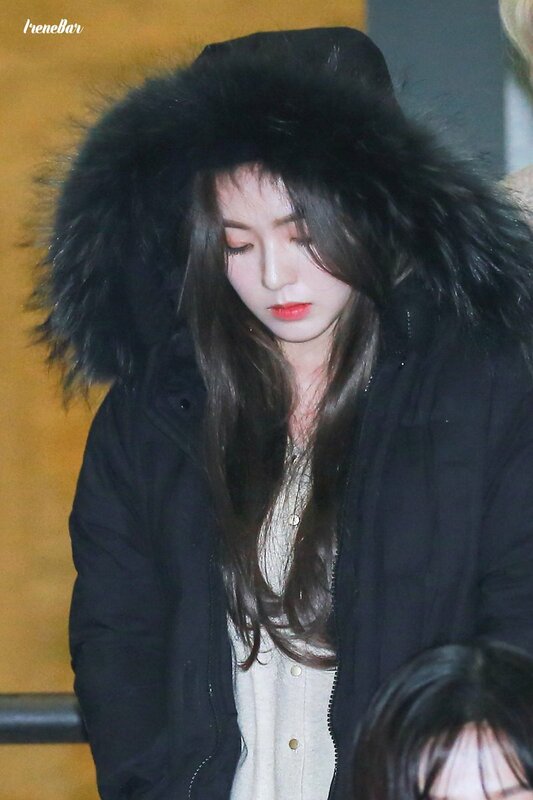 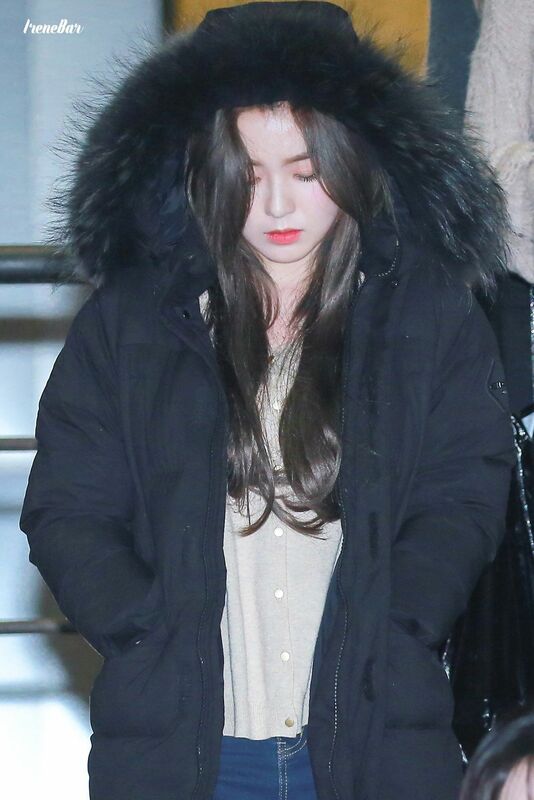 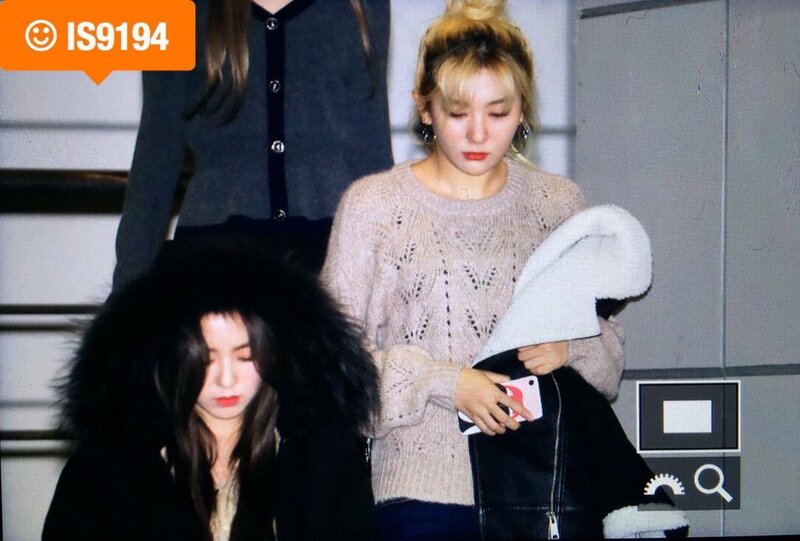 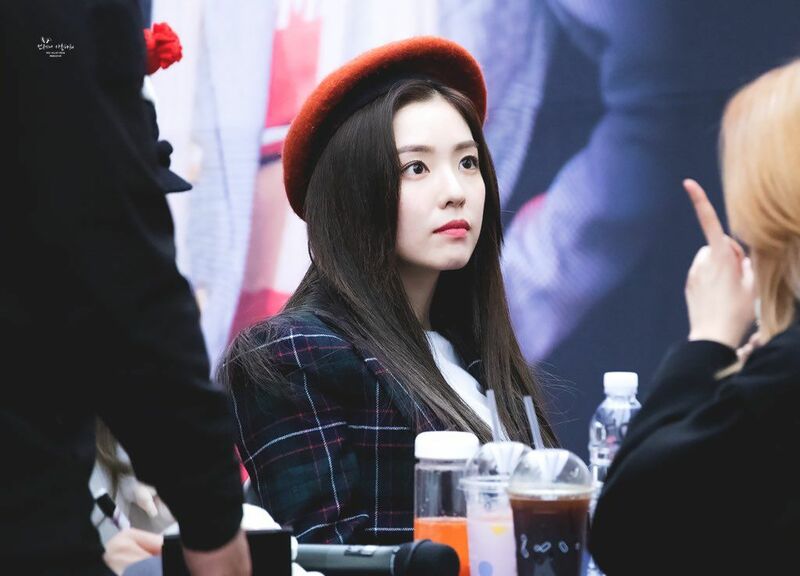 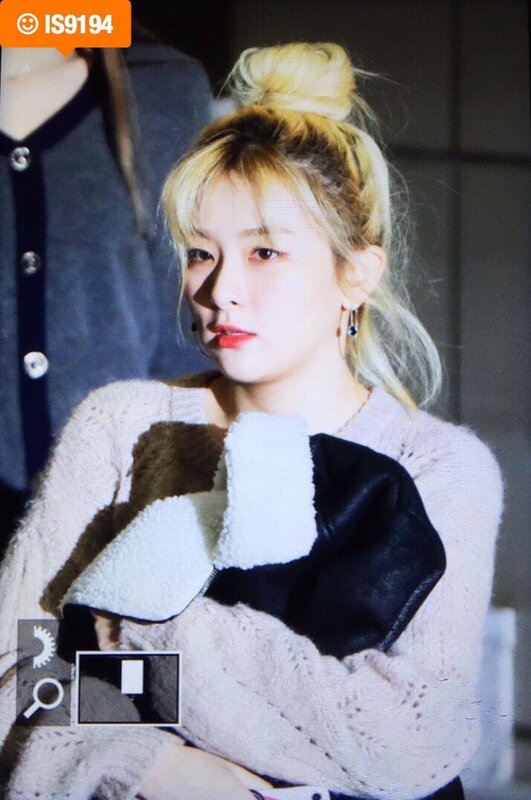 ✨SeulRene슬린 Daily #SAPPY on Twitter: "|PIC/PREVIEW| 181113 [🐰] SMTOWN CULTURE DAY #RedVelvet #레드벨벳 #IRENE #아이린 © SerendipityM329… "
 Irene - Gimpo Airport Departure to Japan 💕 || ©news . 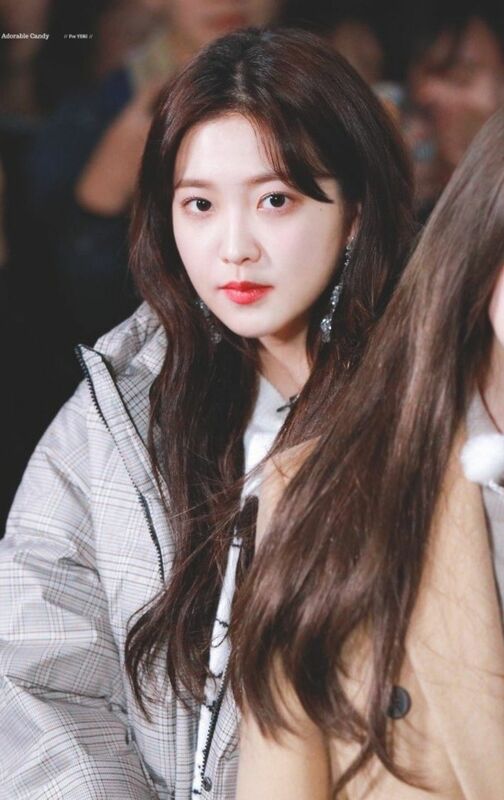 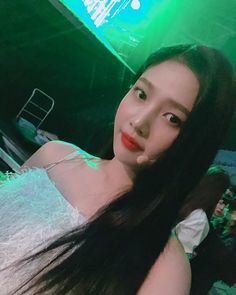 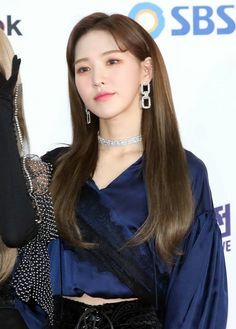 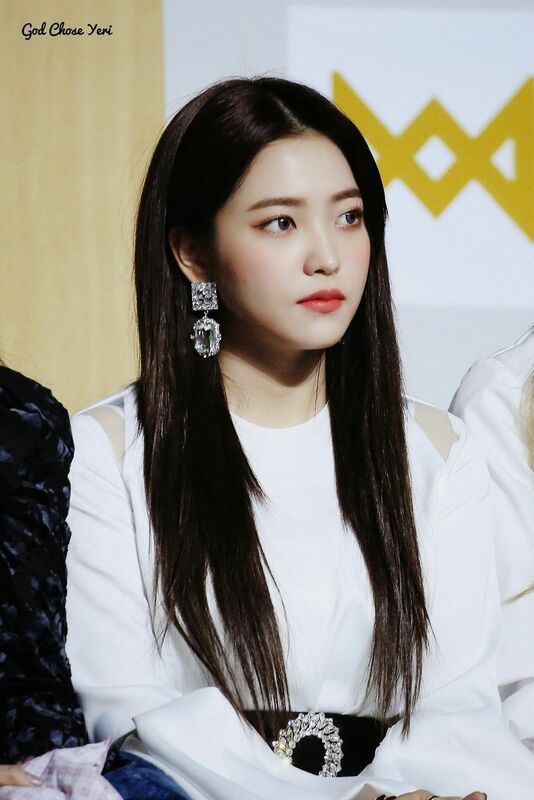 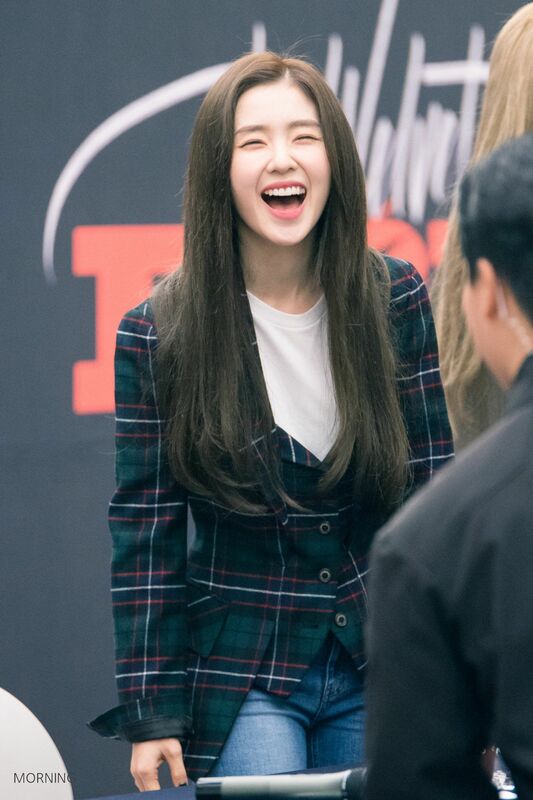 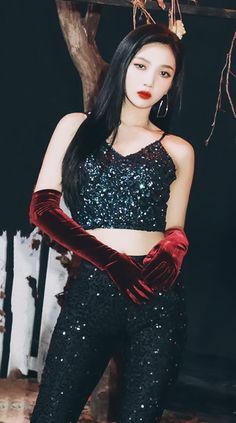 Joy - Valentino Pop up Store opening event .